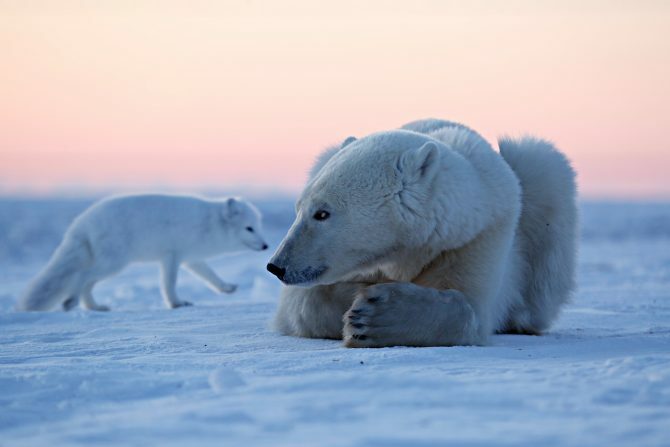 Polar destinations continue to raise up the popularity stakes. “Tourist numbers in Iceland are up 34.9% over the previous year in 2017 and Jacada Travel has seen a 30% increase in travel to the polar regions, says Mr Alex Malcolm, founder and managing director of Jacada Travel. Incidentally, Scandinavian countries are also becoming increasingly accessible to Singaporeans. Singapore Airlines, for instance, recently began flying direct to Stockholm five times a week, adding to its existing five-times weekly Copenhagen flights.